The USA's No. 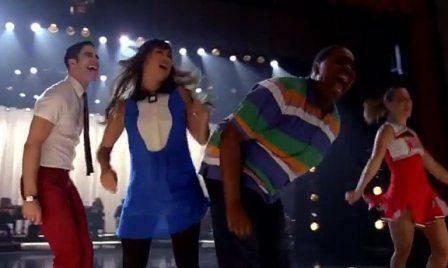 1 hit musical TV series "Glee" is coming back on TV. Starting this Thursday, September 13, 2012, "Glee" returns in a new season in a new night and in a new timeslot! This everybody's favorite TV series now airs at 9/8c on FOX channel starting this Thursday night. 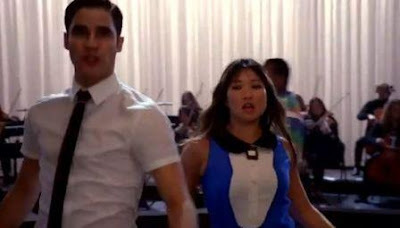 Prior to the premiere of the new season, the "Glee" cast made their very own version of Carly Rae Jepsen's monster hit "Call Me Maybe!" As the new season enters our TV screen, expect for more new twist in the story, new plot, and new characters! Get to know the new Rachel in the new season.